A poetic and nuanced exploration of the human experience of flight that reminds us of the full imaginative weight of our most ordinary journeys—and reawakens our capacity to be amazed. The twenty-first century has relegated airplane flight—a once remarkable feat of human ingenuity—to the realm of the mundane. 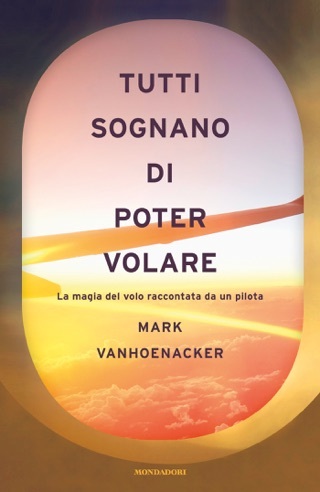 Mark Vanhoenacker, a 747 pilot who left academia and a career in the business world to pursue his childhood dream of flight, asks us to reimagine what we—both as pilots and as passengers—are actually doing when we enter the world between departure and discovery. In a seamless fusion of history, politics, geography, meteorology, ecology, family, and physics, Vanhoenacker vaults across geographical and cultural boundaries; above mountains, oceans, and deserts; through snow, wind, and rain, renewing a simultaneously humbling and almost superhuman activity that affords us unparalleled perspectives on the planet we inhabit and the communities we form. In this intimate, often illuminating piece, Slate columnist Vanhoenacker takes readers on a personal tour of his world as an airline pilot. 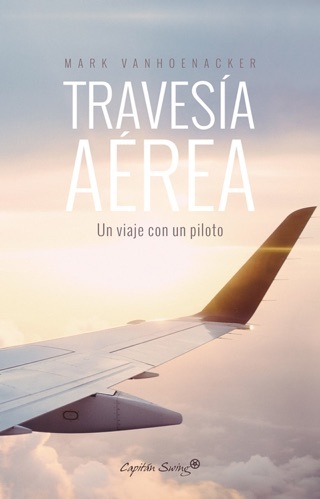 His manner is leisurely, poetic, and prone to philosophical musings as he shares his decade's experiences as the pilot of Airbus A320 and Boeing 747 planes. He explains technical jargon and the secret language of the airline industry, discusses "place lag" and in-jokes, and grants a view of the world as seen from 30,000 feet. "Air crews come to know a life of motion, of transiting the physical miles between our memories or ideas of places," he writes. When discussing our fascination with flight, he claims, "while airplanes have overturned many of our older sensibilities, a deeper part of our imagination lingers and still sparks in the former realm, among ancient, even atavistic, ideas of distance and place, migrations and the sky." 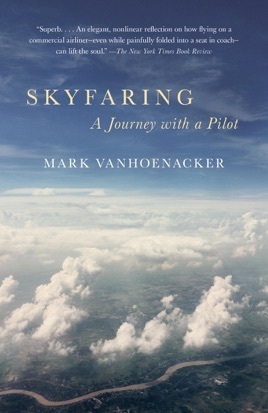 Vanhoenacker conveys that sense of freedom, wanderlust, and traversing a large world made small by travel, while at the same time demystifying the inside of the cockpit and humanizing the all-powerful pilots within. 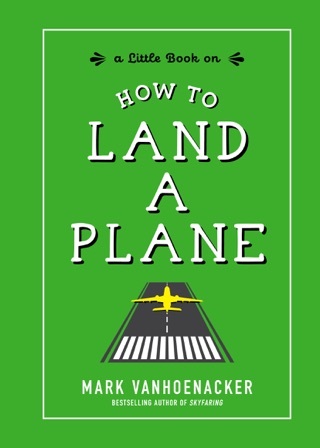 Readers who can withstand bouts of existential navel-gazing will find Vanhoenacker's memoir packed with eloquent insight into a high-flying world. Capt Vanhoenacker puts to words something that I have tried over a lifetime to convey to others about the experience of air travel, but could never do as skillfully as he has done. For me - his writing has brought back so many memories - and given me context regarding so many flights, places, and reasons to be where-ever I was..
Every decade or so, a book comes along that captures the imagination so profoundly, I insist everyone I know reads it at once. ‘Skyfaring’ is that book. Mark Vanhoenacker has a gift with words that is unparalleled in recent memory - it is poetry at its finest. He describes aviation with majesty and wonder right from the opening sentence, and through the final acknowledgments. I have never read a book quite like this one, and I can’t wait to read many more by Vanhoenacker.